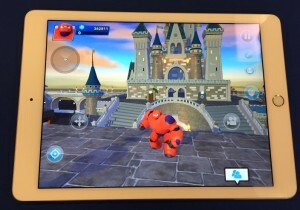 Disney Infinity 2.0 Coming To iOS On January 29th! It’s finally coming! 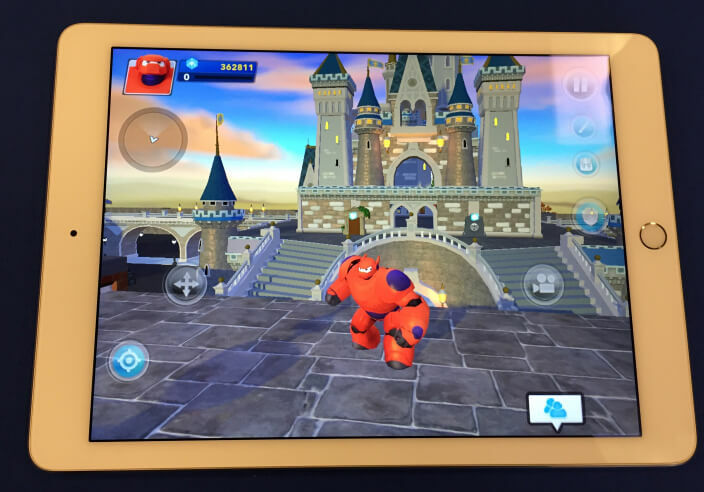 The 2.0 release of Disney Infinity will finally be coming to iOS this Thursday, January 29th. iOS releases typically happen at 11:00PM ET on the night before (Wednesday night), so I expect it to be available then. Who is excited to finally give this a play through? Remember it will be free for you to download and try! @offical_toad_ @pattongames and @apple have promised January 29th!